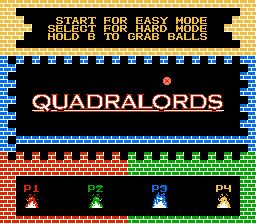 Gather up your friends and family for the newest game by retroUSB, Quadralords. 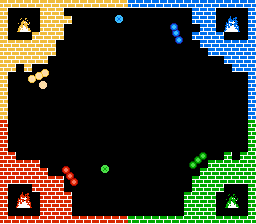 A four-player brick breaking party game! It�s just the thing you've been missing for the parties you've been throwing, or it can also be enjoyed alone! 1-4 players can play at any time, so joining the fun couldn't be any easier! Just pick up a controller and start playing, the game will automatically let you in on the action! 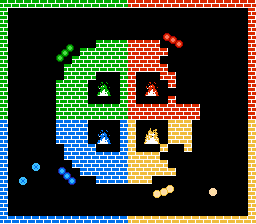 The object of the game is simple, protect your fire. When a fire has been extinguished it turns into an additional ball and automatic mayhem ensues! The last fire burning wins! 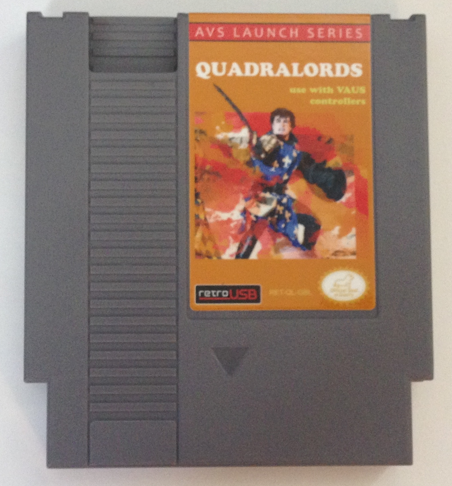 Up to 4 players Multiple level layouts... ...for added challenge!